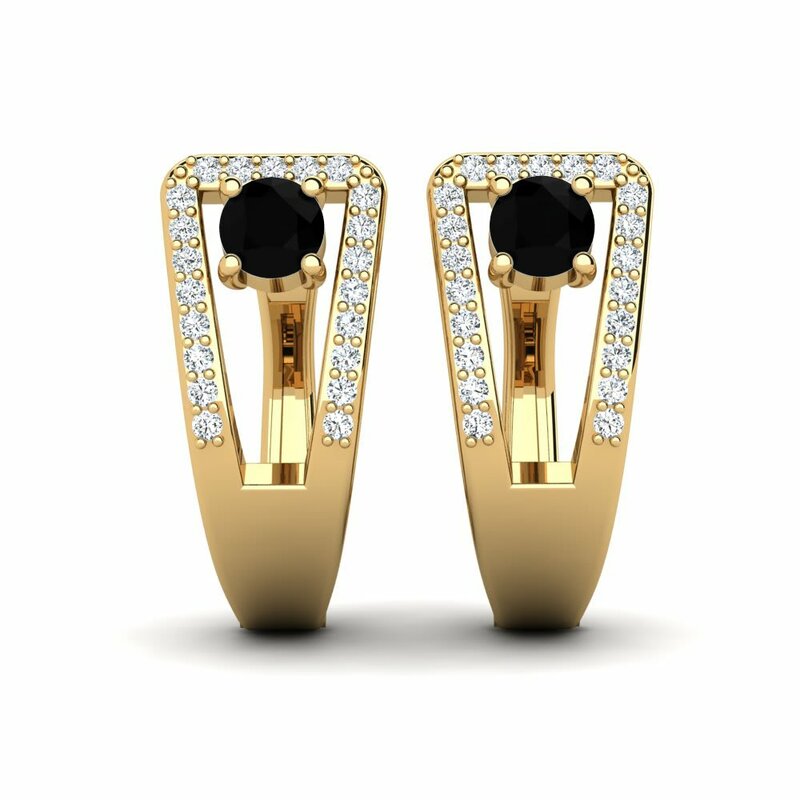 Your jewelry should be as unique and as personal as you, and at Glamira that’s one of our mottos. 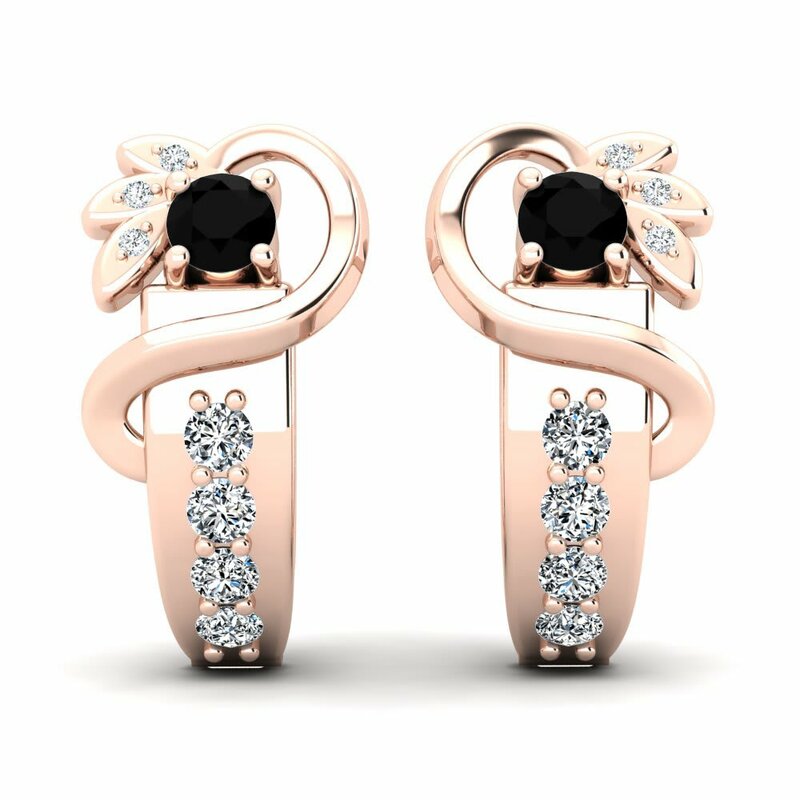 All our stylish earrings are made just with you in mind, and you’ll find the proof in your choice of gems and precious metals. 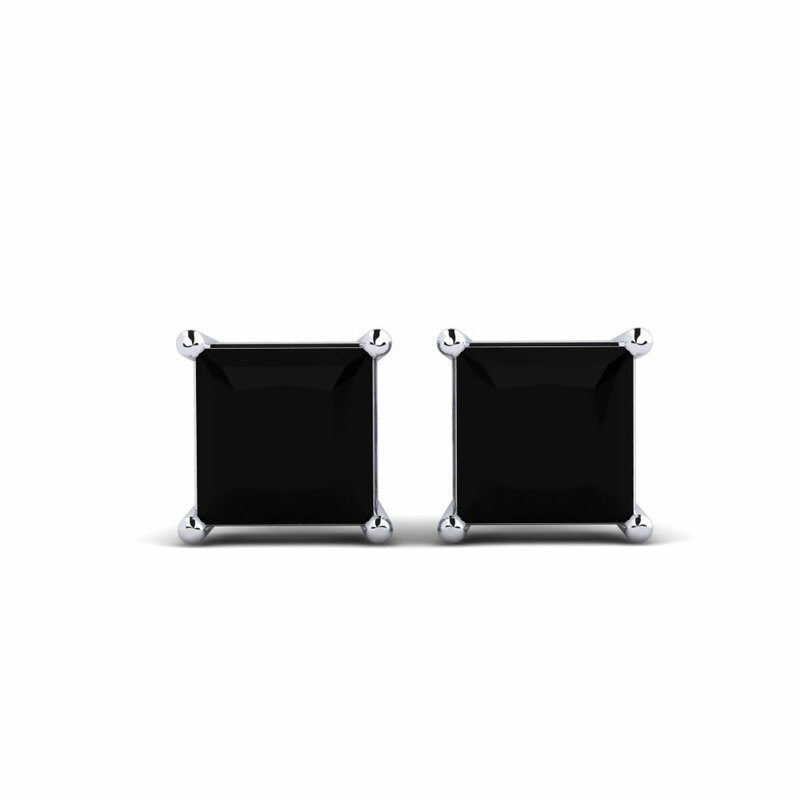 Personify delicacy and luxury by choosing and customizing black diamond that is bound to lend excellence to your appearance! 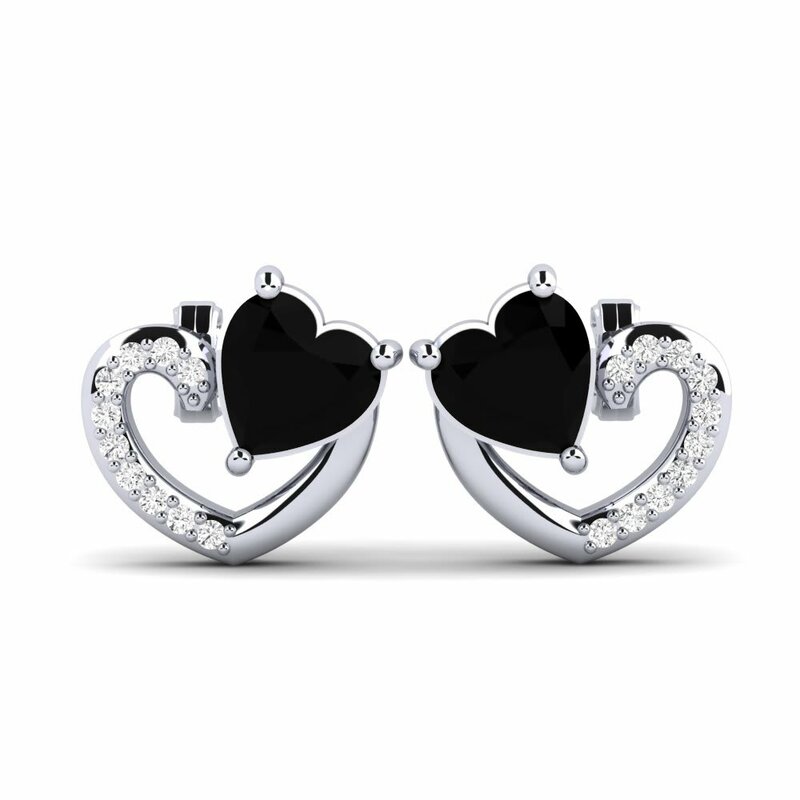 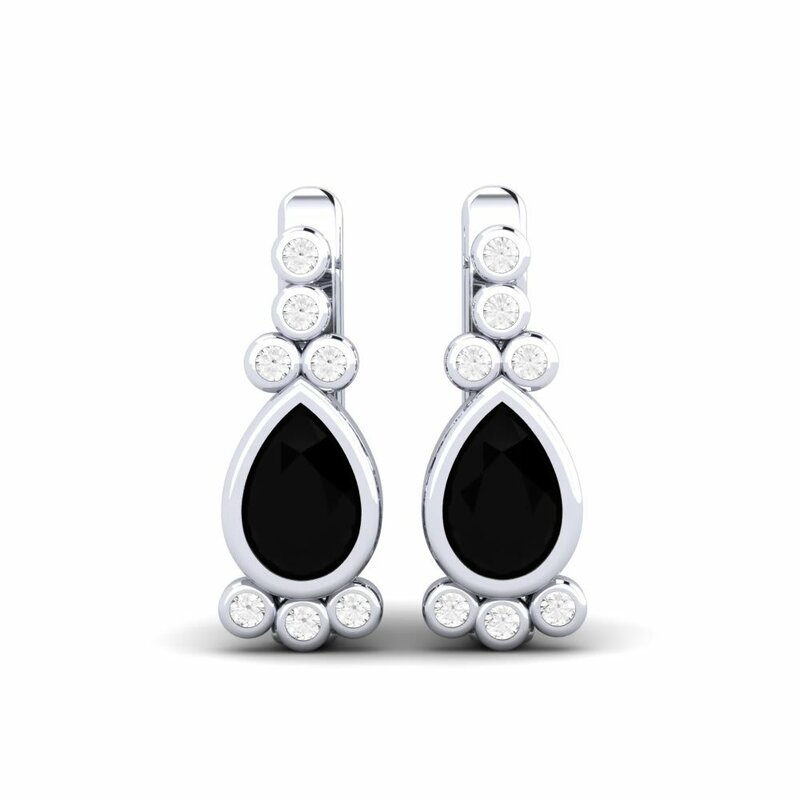 Classiness and a chic sense of style are embodied by black diamond earrings from Glamira. 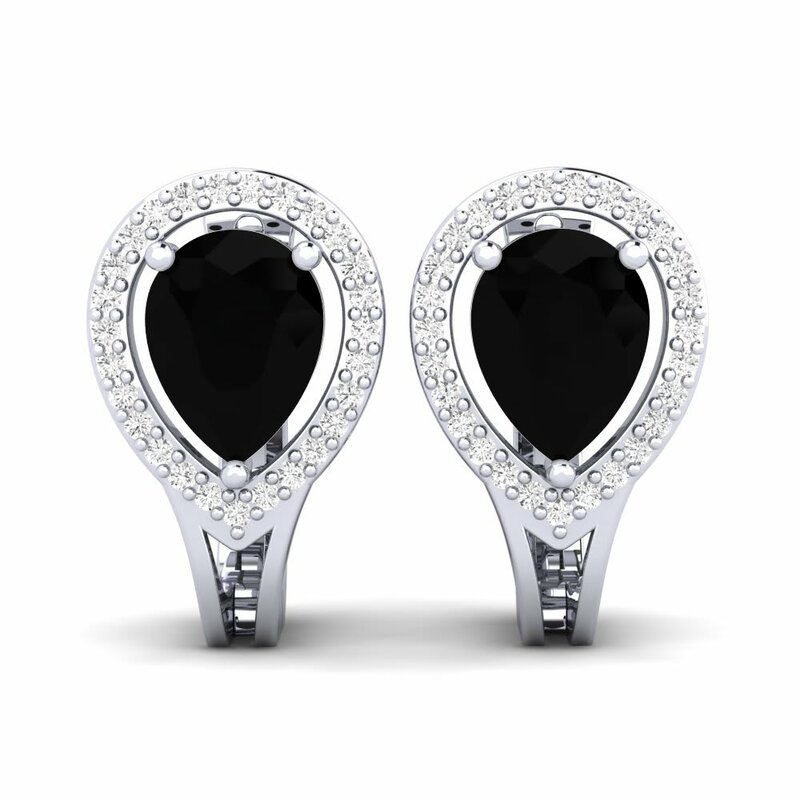 A pair of attractive earrings will move your style a step beyond the rest!